Located in the heart of Mumbai, Andheri, Kube lounge is one of the quirky and happening bars in Mumbai which encapsulates the essence of the city. Kube is known for providing entertainment, clubbing and social experience to all the party lovers. The concept of Kube is, presenting a one spot hub that would provide as an accessible and exclusive venue, offering unique and appealing entertainment for all visitors. 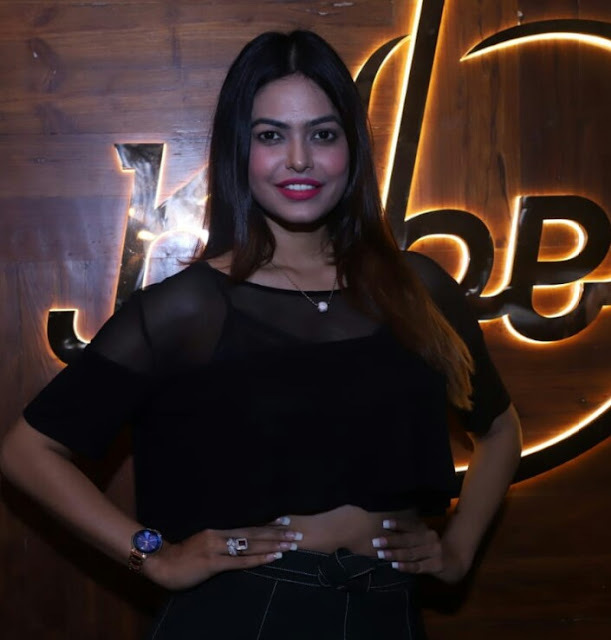 Yesterday, the first Bollywood night of Kube was organized by Milagro Company, which was started by the well-known faces from the industry, Santosh Gupta and Sakshi Jhala. The event started at 9pm onwards. Celebrities present at the venue were Omkar Kapoor, Rashmi Jha and Nazneen Patni. Visitors as well as the celebrities were seen having a great time at the first Bollywood night. The understated elegance of the lounge has a great ambiance of hidden Western and a Desi style. The music got everyone on their feet on the big dance floor. The synchronization of neon lights with the music added a dramatic touch to the swanky space. 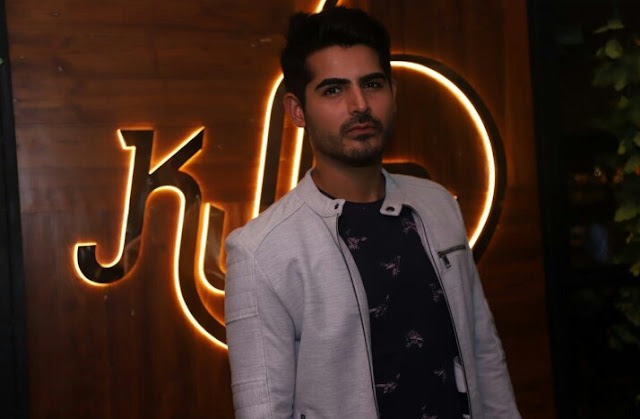 Speaking about the event, Omkar Kapoor, said, "The ambiance is good and I always enjoy Bollywood music, had a great time here." Santosh Gupta, owner of Pinnacle Celebrity management company, said, "I am happy that the first Bollywood night of Kube was managed by our company. Food is great, the service provided here is great. This is one of the best club I have ever visited. I really loved being at this place." Rashmi Jha, said, "Great place to dance the night away. Kube is definitely the hot spot for all party lovers." 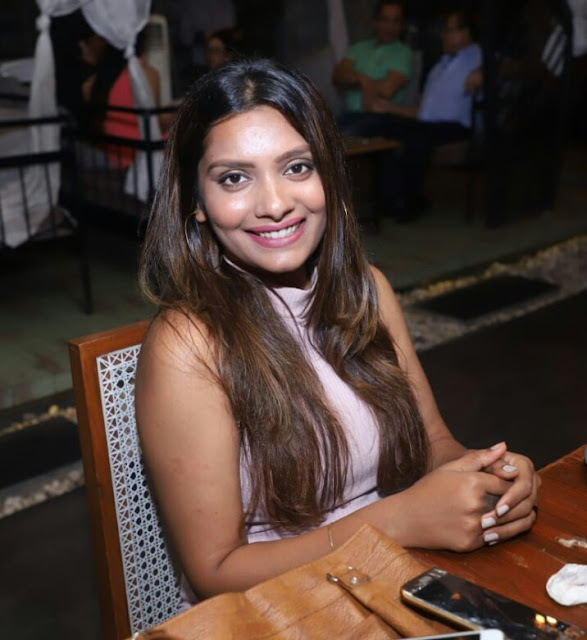 Nazneen Patni, said, "Had a quality time here with good music, food and drinks. It's a cool place to visit with your near and dear ones. "